HULL construction firm Hobson & Porter is set to announce record turnover figures after enjoying its “most successful year” in 2014. Turnover at the Malmo Road-based company is expected to top £45m this year, up from £30m in 2013. Graham Beal, managing director at Hobson & Porter, joined the firm earlier this year and has been delighted with the progress the business has made in 2014. 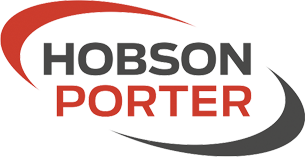 “It has been a fantastic year for Hobson & Porter in what has been a very testing period for the industry,” he said. “We have enjoyed our most successful year to date in 2014 thanks to a number of high-profile project wins and completions. “Our portfolio has swollen dramatically since last year and we ensured that has been felt throughout our supply chain too. Recently, Hobson & Porter has undertaken its 100th build under the Considerate Constructors Scheme (CCS) – a prestigious milestone in the industry. Despite the company’s strong growth, Hobson & Porter is determined to share its successes with businesses in the communities in which its projects affect. 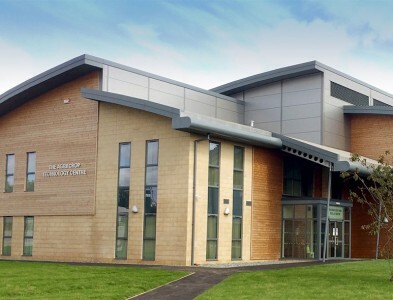 In 2014, it announced a unique collaboration with East Yorkshire-based Bishop Burton College, owners of Riseholme College, to allow construction students to apply their learned skills on Hobson & Porter project sites. Now, it is actively looking to secure new office space in Lincolnshire in order to further grow the business south of the river as well as strengthening its supply chain in the region. Mr Beal said: “We are currently in the process of looking to acquire office space in Lincoln in order grow our presence in Lincolnshire, a move that we have been looking to make for a while now but has now been made possible by the number of project wins in the region.